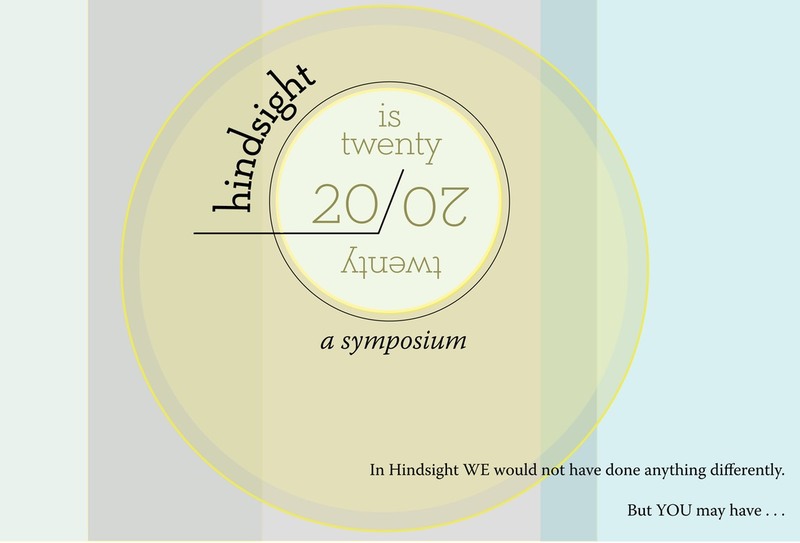 Our last (and homeless) endeavor was called “Hindsight is 20/20”: A Case Study. Anne and Julie developed this project to reflect upon all that we have done since the conception of our idea in Istanbul, and a chance to share our experience with others involved with independent art spaces, funding, and cultural projects of all kinds. The final outcome of this reflective process was a case study presented in a symposium format that consisted of lectures, exhibitions, performances, discussions and other creative content generated by the Caravansarai Collective and other participants.